The Public Investment Corporation (PIC) — which oversees government employees’ pensions — is behind Yalu a new black-owned insurtech founded by two former Old Mutual managers. The Johannesburg-based startup claims it will offer South Africans “more affordable and transparent” credit life insurance when it launches its first product on 1 June. However when contacted by Ventureburn today Yalu CEO Nkazi Sokhulu, who founded the startup last year with Tlalane Ntuli, did not want to disclose the amount that the PIC has invested in the startup. He did however confirm that the PIC have invested in the startup. 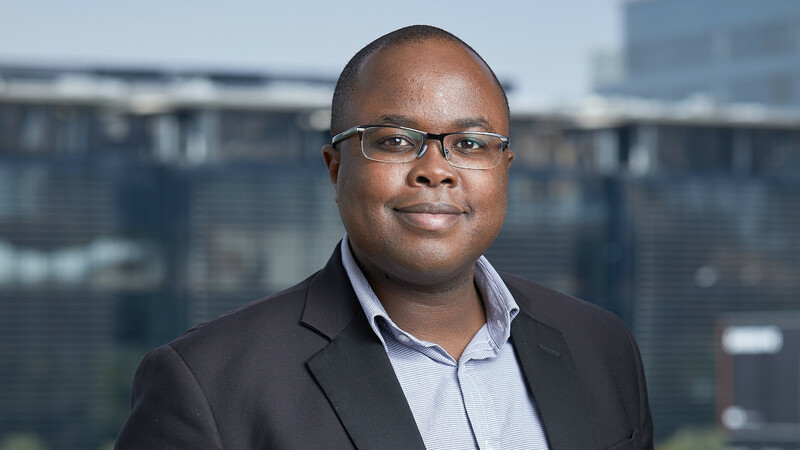 While both he and Ntuli have worked for Old Mutual in the past and while Yalu’s policies are underwritten by Old Mutual, Sokhulu said the startup has not received any funding from the financial services provider. Both Old Mutual and insurer insurer RGA helped out with licensing requirements. He added that he and Ntuli initially bootstrapped the startup and says the founders have raised enough funding to give Yalu “a good chance” at building a sustainable for its customers. “What has become clear to us over the time we have been on this journey is that the cost of starting a business of this nature is not only significant, it is in fact a major barrier to entry. One needs a few millions to capitalise the business and build a formidable technology platform,” he says. Sokhulu said the startup began operating in January, after the two spent last year “conceptualising and thinking through the value proposition”. Sokhulu says customers have been given the illusion that when they take out debt and are required to have credit life insurance, that they have a choice on who that credit life provider will be. If you have an active personal loan, odds are you have a credit life insurance policy, as securing a loan from a provider is contingent on individuals having one. 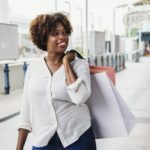 However, as the Credit Ombud found in 2016, most consumers don’t even know they have credit life insurance, how much it costs or even how to claim for it. “There is no competitive market place to give customers the best possible deal, which in turn results in an almost perfect correlation between the credit provider and the credit life insurer,” says Sokhulu. Sokhulu, who says consumers are getting “low-value for money” credit life insurance policies, believes that it’s now time to “put a spotlight on an industry that has been unfairly monopolised by a few players who have made significant profits at the customer’s expense”. He believes that the startup will rectify this when it launches on 1 June through an approach that is focused on transparency, ease of transacting online and a reward at the end of a loan. Premium’s that automatically reduce every month as the loan amount reduces. Customers will only have to pay for the cover they need to secure their outstanding debt and not a cent more. Rewarding policyholders with 10% of premiums cash-back at the end of the loan term if they have not claimed on the policy. Customers will be able to purchase Yalu’s policy online in under five minutes, removing the hassle of switching from an existing credit insurance provider as Yalu will cancel the old policy, and guarantee coverage for all the benefits that the customer’s current insurer provides when switching to Yalu. Clearly defined benefits, premiums and speedy claims processes. One policy covers all loan commitments, saving on administration fees and debit order costs for multiple policies.